Weddings are a memorable, joyous, comforting and fulfilling experience. We understand that wedding preparations can be an endless task to complete. 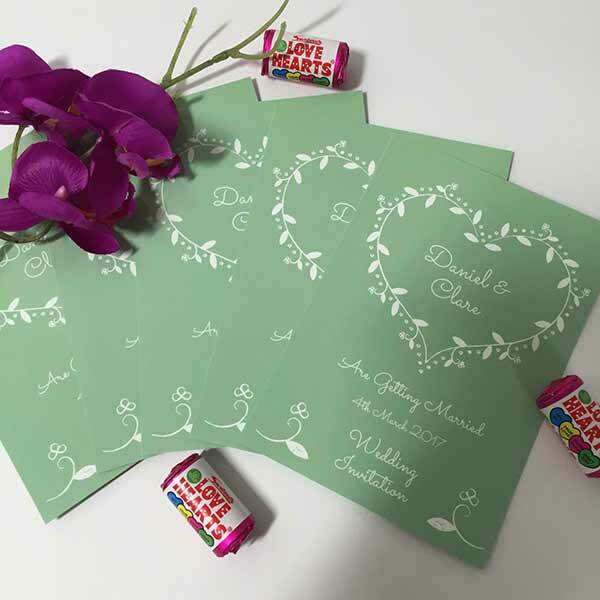 At Avery WePrint, you can personalise your wedding invitations, stickers and cards in so many different ways. All it takes is a few simple steps to create your own design or select a pre-designed wedding template. We have created a few ideas that will inspire you to start designing your perfect product! 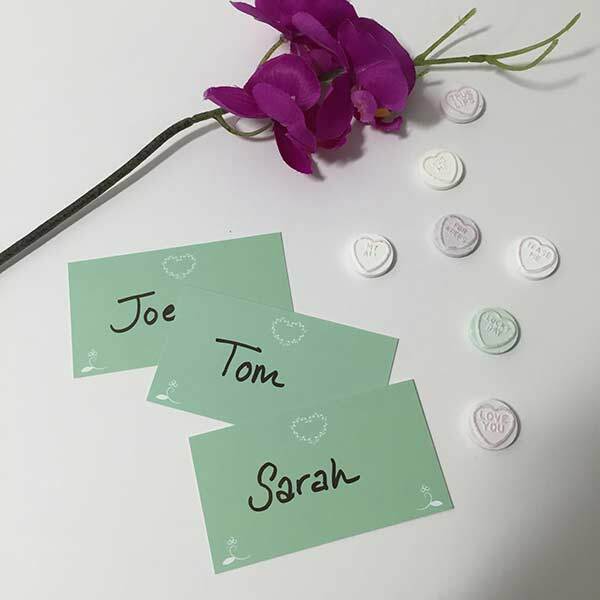 There are so many different ways to express the love hearts look. Simple and elegant weddings have remained very popular with brides and grooms across the country. 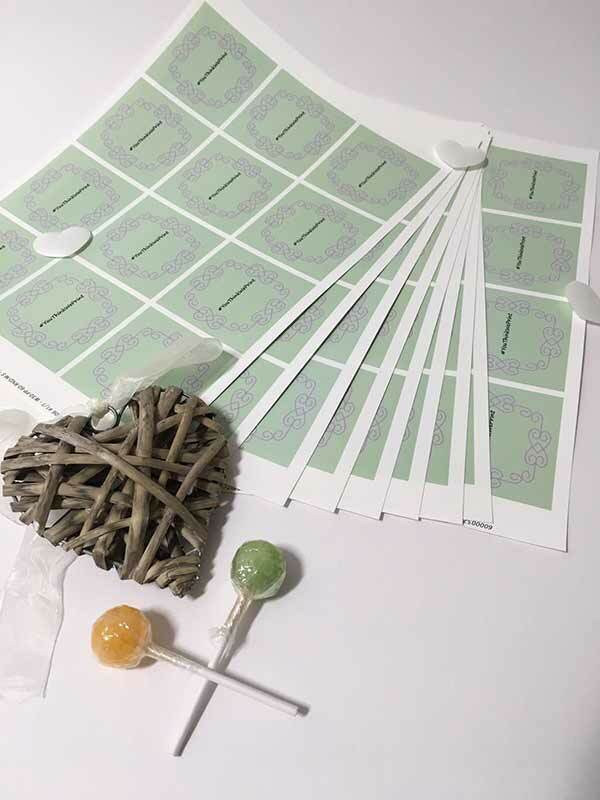 WePrint allows you to discover everything you need to make your own customised wedding invites. 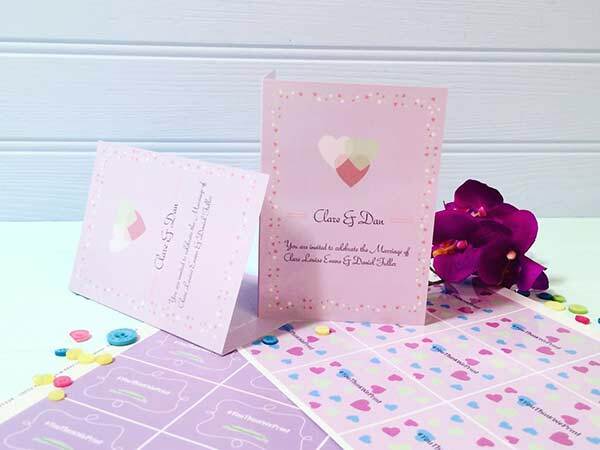 Our templates showcase our landmark designs and would look great for weddings that happen all year round. The pastel colours compliment the whole wedding theme and are perfect for those looking for a simple design yet wanting a touch of glam! 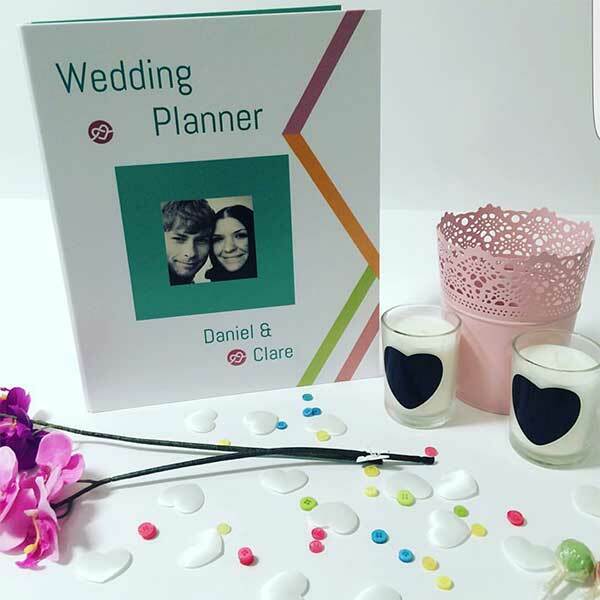 Ring binders are a great way to stay ahead of planning and keep organised; it’s one of the best wedding planning resources out there. They are perfect for storing important documents such as hotel reservations, wedding planning calendar, wedding inspiration and ideas, outfit ideas and engagement timelines. It gets better when they are customised with your own image! 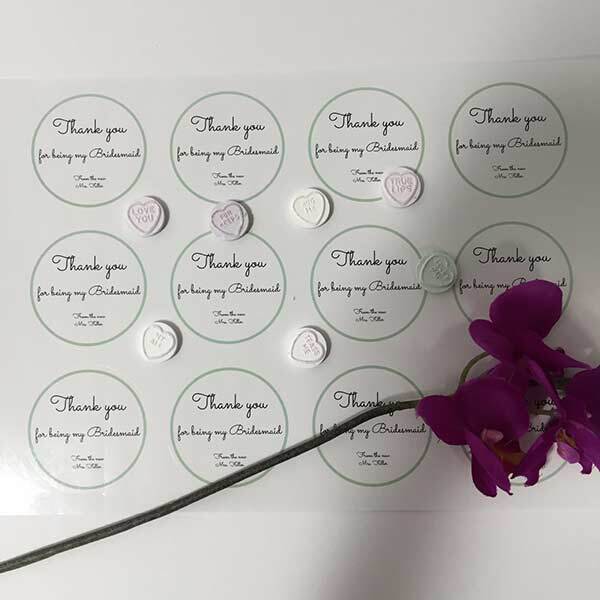 Wedding favour stickers are ideal for adding that customised touch to your gifts. They add an additional feature to your accessories and can be personalised in terms of shape, colour, size and materiel. WePrint offers a wide range of customisable templates as well as an option to upload your own design!